Security will be provided at the Festival and every effort will be made to keep the grounds secure and your product and equipment safe. 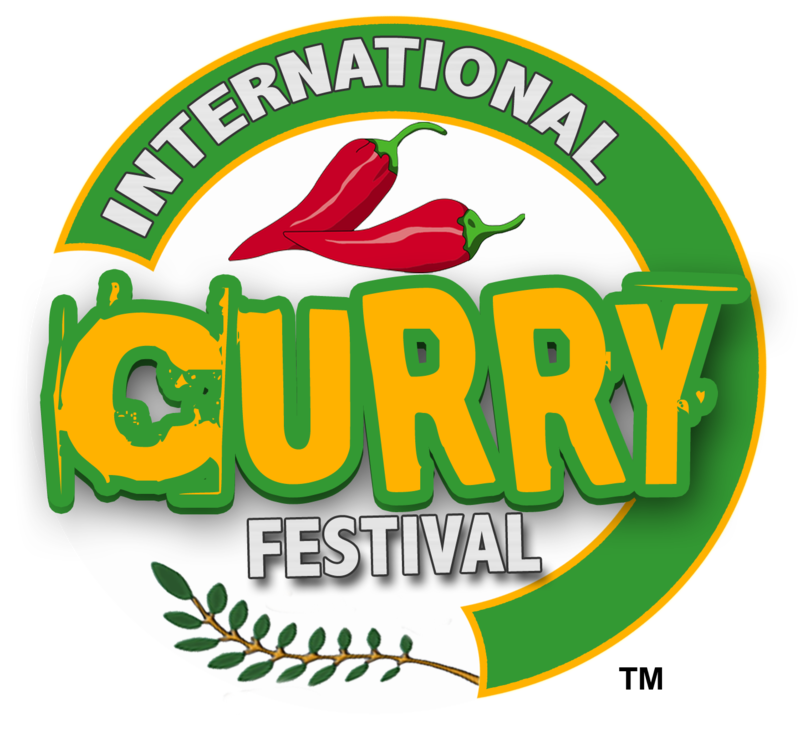 International Curry Festival is not responsible for any theft, damage, etc. that may occur during the Festival and all related Festival activities at the grounds. Please review the Booth Requirements for Vendors for the Day before completing the application. Only items listed for sale on the downloadable or online application will be allowed please be very specific. NO WATER OR DRINK SALES NO EXCEPTIONS.